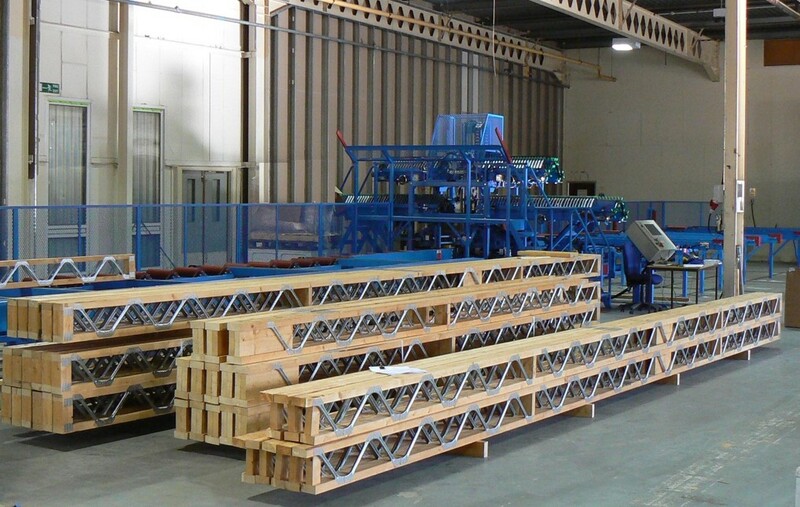 MiTek offer a range of presses for Roof Truss and Posi-Joist manufacture. The Mk8c Pedestal system is a versatile truss manufacturing press utilising a ‘C clamp’ hydraulic press. The press can be mounted on either a boom or gantry to suit factory conditions. Magnetic Pedestals operate on a steel floor and create a walk through system for ease of use and safety. The Mk1 table press is a 30 tonne hydraulic press with steel walkthrough tables, providing an efficient and versatile solution for the manufacture of all truss types. 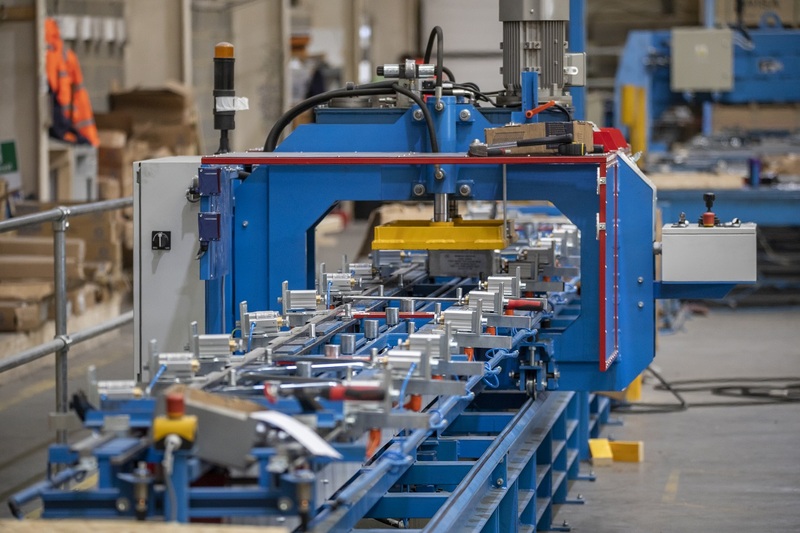 The press can operate in manual, teach and go, and automatic modes, and can be combined with automatic pucking tables for the fastest way to setup trusses for manufacture. The Mark-1 light is a single-cylinder press, with a fully automatic continuous table and manual, teach and go or fully automatic modes. It features a large pressing plate and can be specified with varying table widths. The press is smooth and quiet and has no ground rail. 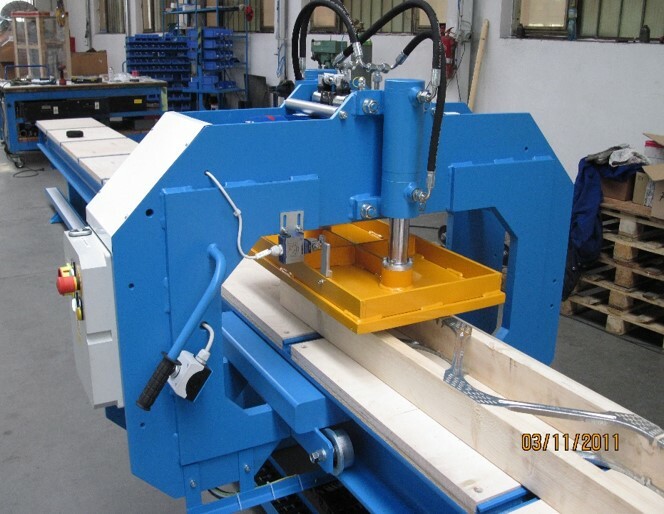 The Mk1 baby is a smaller single cylinder press ideal for the manufacture of smaller trusses. The entry level manual Strut-Runner allows the manufacture of any type of parallel chord truss up to 550mm in height. 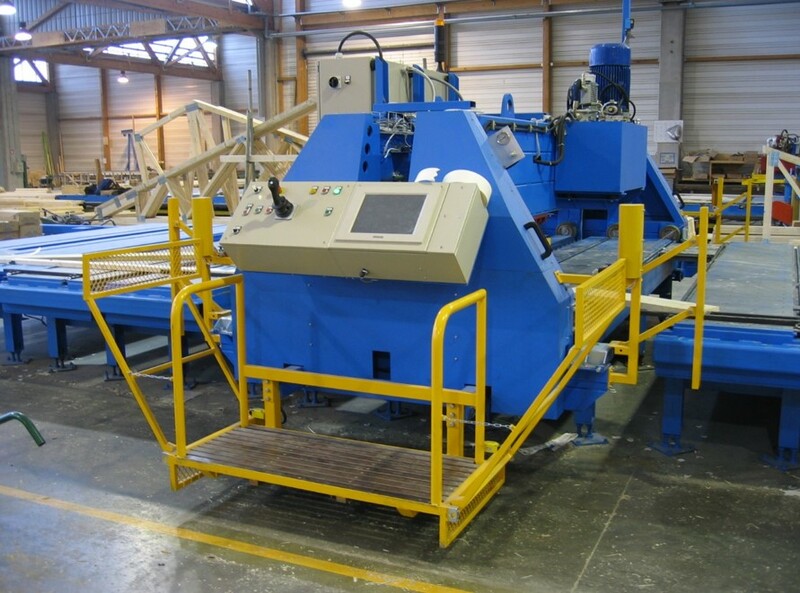 Posi-Joist sizes from PS8 up to PS16 can be manufactured on this press. 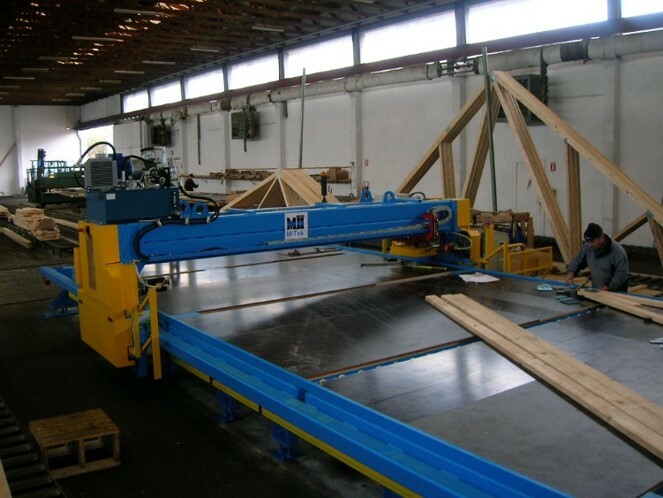 In addition floor trusses using wood web can also be manufactured. This press is a multi purpose machine which is quick, easy and robust. The semi-automatic SR15 features an electronic “teach” system, which programs the press to automatically repeat the pressing sequence. 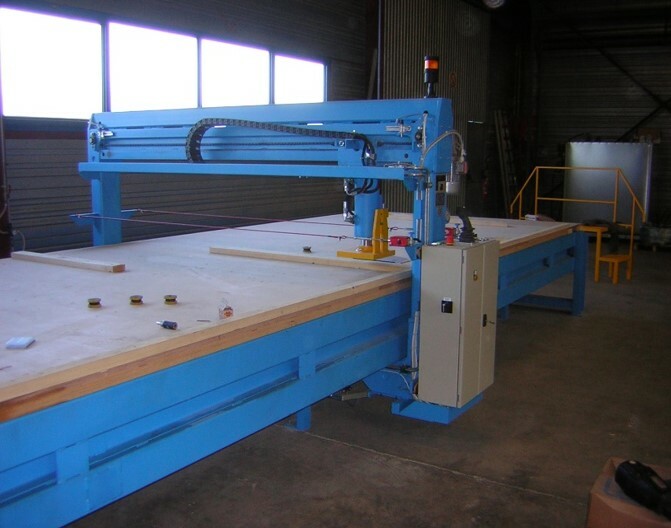 The pressing platform is 630mm wide, 15m long and 830mm high. The Revolution has a unique and patented vertical pressing station with CNC controlled positioning of the Posi-Strut webs ensuring precise and accurate placement every time and eliminating lengthy setting up procedures. 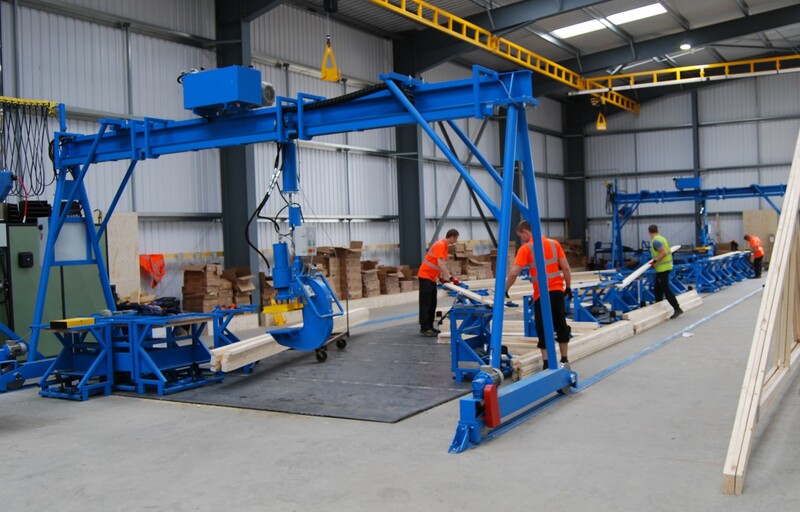 Capable of pressing over 1500m of joists in a single shift.